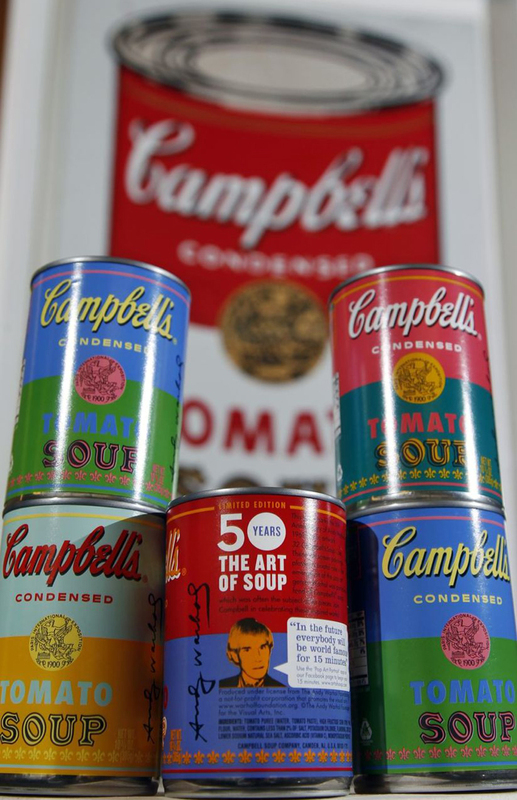 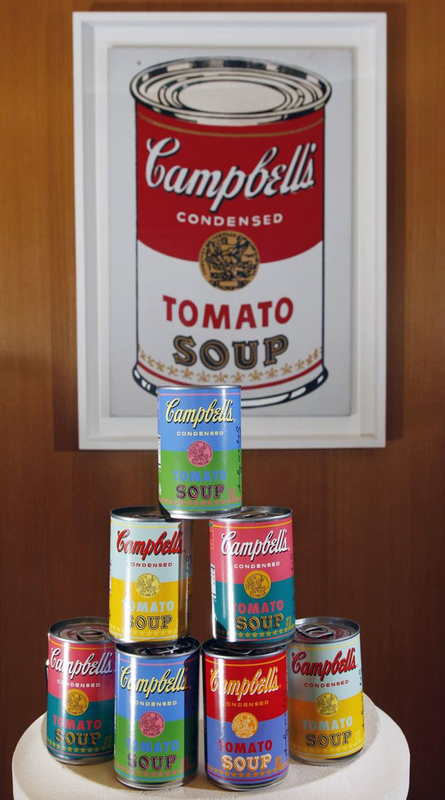 To celebrate the 50th anniversary of Andy Warhol‘s 1962 32 Campbell’s Soup Cans piece, Campbell Soup Company is releasing a limited edition of 1.2 million Campbell’s Condensed Tomato Soup cans that will be featuring pop art labels from original Warhol artwork. 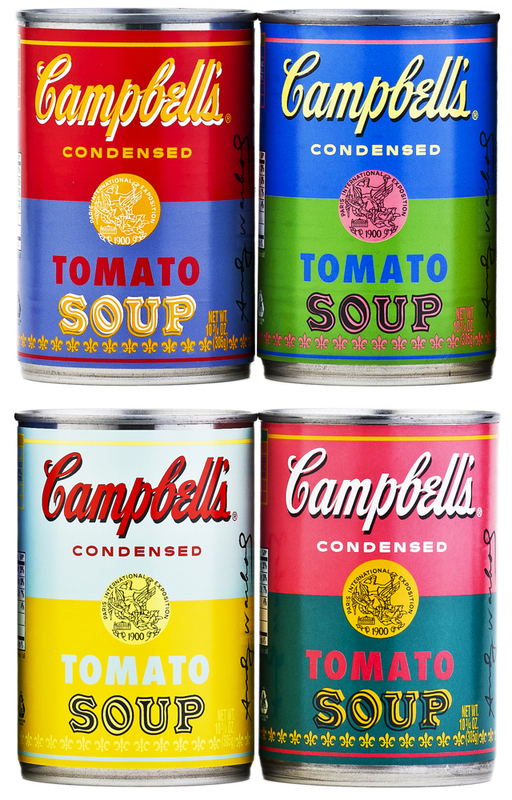 The cans, which were approved by the Andy Warhol Foundation, will be available for $.75 each at select Target stores nationwide beginning on Sunday, September 2, 2012. 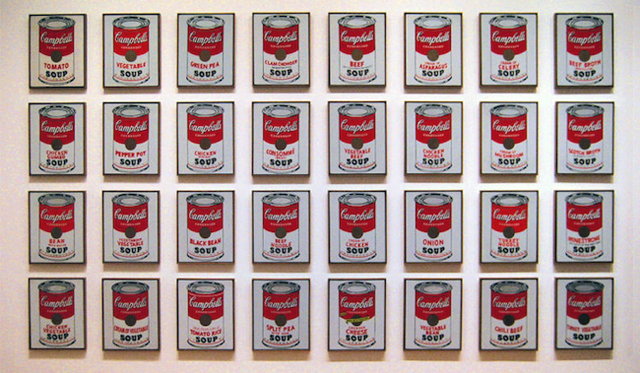 More information and Warhol related activities are available at ArtofSoup.com.